Set page background image or color, depending on your personal preference. 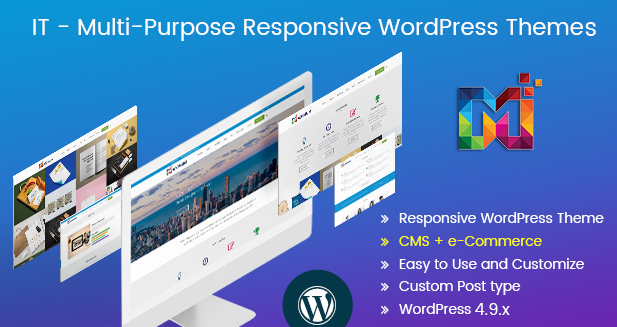 One good thing about this free Responsive WordPress theme is that it lets you alter the settings of your website globally. For instance, you can set your web pages to have a sidebar globally. You can easily hold your visitors spell bound with the right type of font. 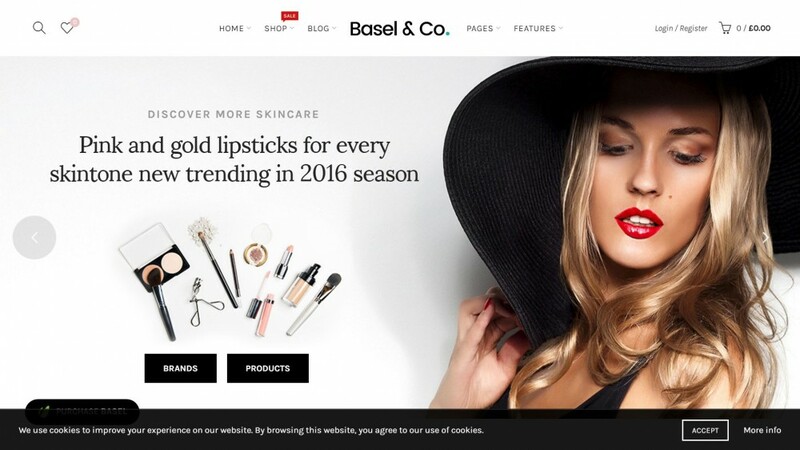 This is why Maximum theme, being a Multipurpose WordPress Themes is embedded with amazing typography options that let you create stunning websites in very little time. The theme comes with several typography options; Google fonts, font weight, font color, line height, font weight and size and then line height. You will find all typographical options in the theme’s panel. Added to these features, Maximum Theme comes with several visual composer elements which let you customize your typography with ease. One really cool feature of this multipurpose WordPress theme has is that it gives you the freedom to create your own font styling. You can easily set your personal option for font weight, line height, letter spacing, font size, text transform, font family, font style etc. 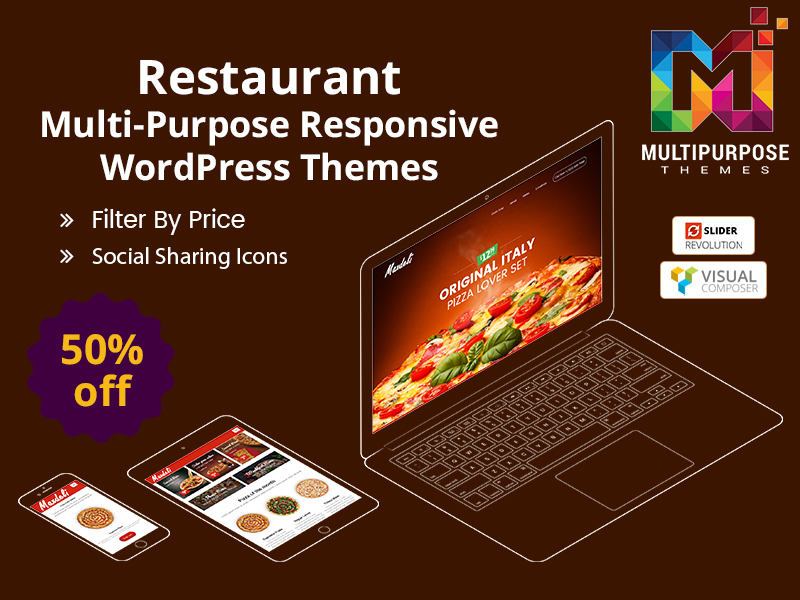 The maximum theme also comes with a Visual composer plugin which is completely free. This composer comes with the Maximum theme, and so you don’t have to purchase it separately. The Visual composer lets you customize your website by first designing your website via a drag and drop editor. This means you can have a feel of your website before launching it. This feature helps make your life easier, whether you are a beginner or veteran webmaster.  Visit our more free themes and templates at Multipurposethemes.com and you want to know more about The Maximum Responsive WordPress theme here is the link for it Multipurposethemes.com/wordpressdemo/maximum/.